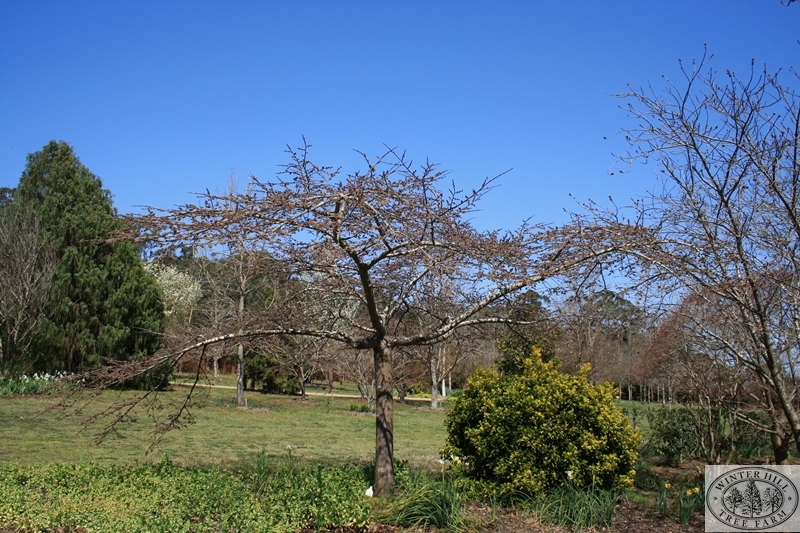 Horizontal deciduous tree, usually grafted onto a 2 metre standard. A beautiful specimen tree. 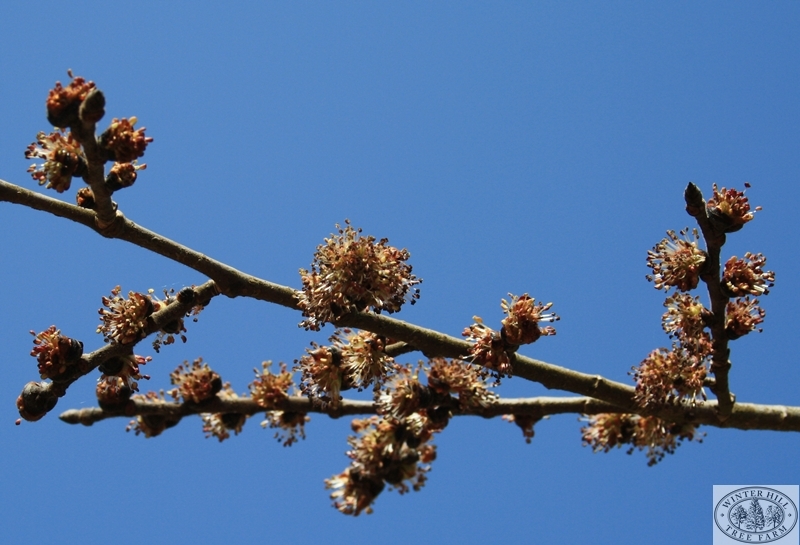 Strong growing branches which spread horizontally in flat layers. Grows to about 6 x 5 metres depending on the height of the graft. Can be pruned annually. Creates a wonderful shade area. Large dark green leaves. Many pale green flowers followed by clusters of pale green seeds. 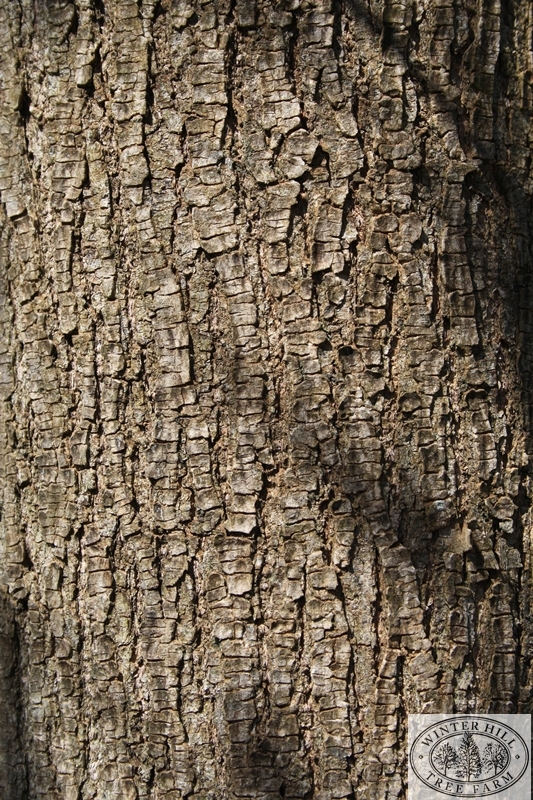 Bark is grey with rugged vertical grooves. Hardy. Resistant to strong winds and adverse conditions. Grows in most soils and conditions, preferring full sun and room to spread.